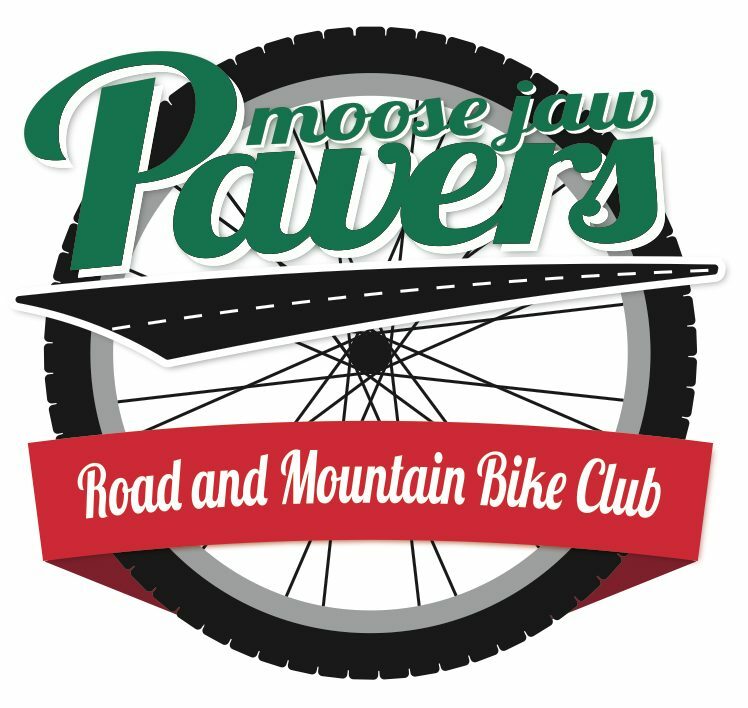 The Moose Jaw Pavers Cycling Club is a club with a desire to include all forms of cycling. We offer road, mountain, and cruiser rides throughout Moose Jaw and area. This year we will be enticing cyclists of all kinds to come out and enjoy the fresh air and social aspects of cycling. Our mountain bike rides are offered weekly through Wakamow Valley and at Buffalo Pound Provincial Park. Organized road rides occur a sporadically. Our road rides often divide into two or more groups so everyone can enjoy the type of riding they prefer; recreation, fitness, or racing. We hope to see you on the road/trail or at one of our regular club rides! If you want more information about our club or activities please contact one of the executive members listed below.